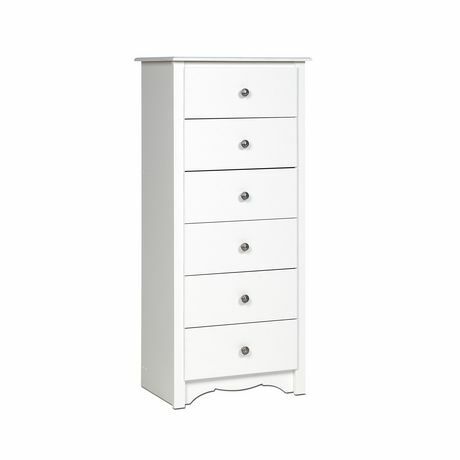 Who needs a traditionally sized chest when you can have the Monterey Tall 6 Drawer Chest? 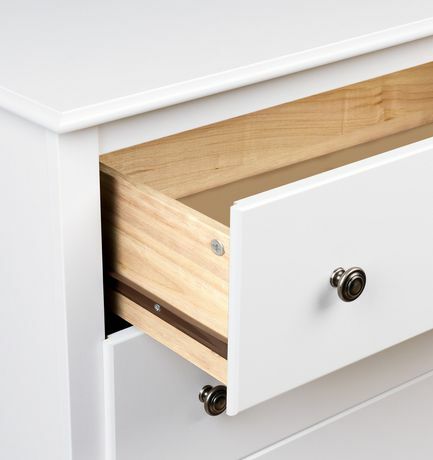 With six drawers’ worth of storage, you’ll have room for your clothing, and you’ll save floor space, too. 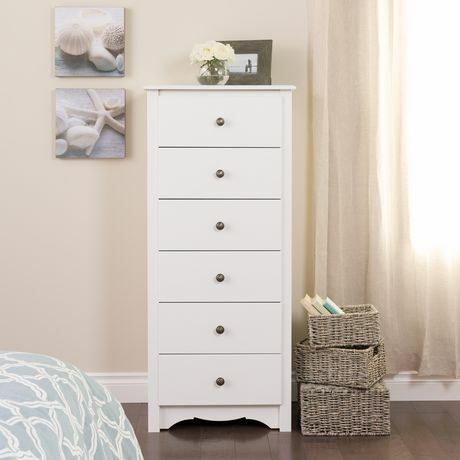 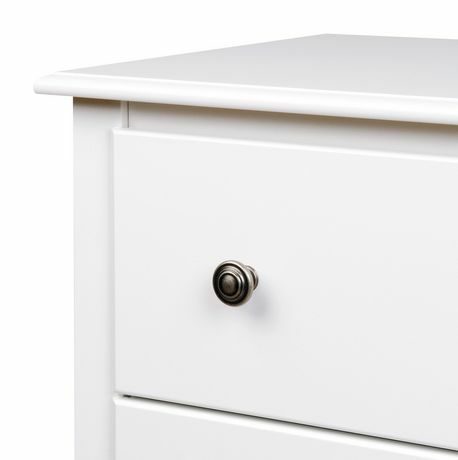 This slender little number has lots to offer in the looks department, too: with subtle details like a scalloped base panel, this is one chest that truly has it all. Liven up your bedroom’s décor by coordinating it with other members of the Monterey Bedroom Collection!